Viking Line's flagship cruise liner Grace has received an upgrade this week. 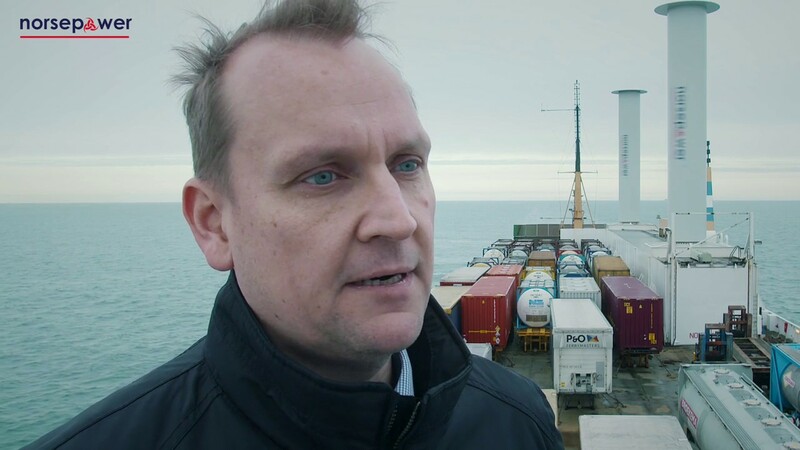 On Tuesday ship workers in Turku installed a mechanical rotor sail on the vessel that is expected to significantly conserve fuel and reduce carbon emissions. According to the Åland-based cruise firm, Grace will be the first passenger liner in the world to use the rotor sail technology. 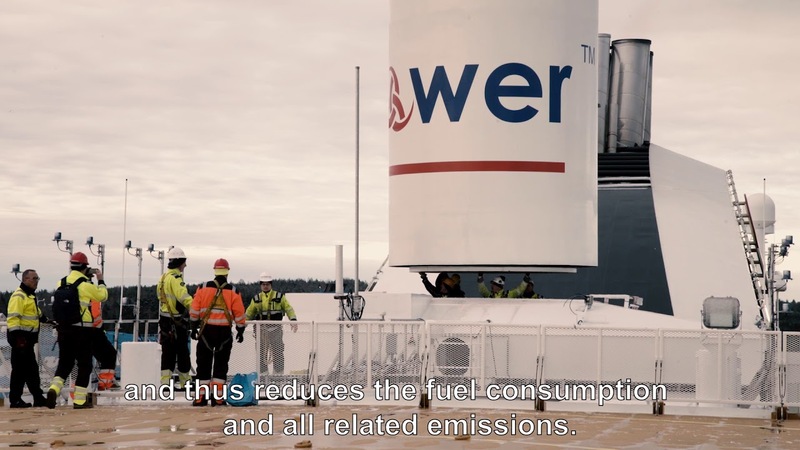 The rotor sail is developed by Finnish firm Norsepower and is expected to reduce Grace's carbon emissions by up to 900 tonnes per year. Fuel costs can be reduced typically by 5% to 20% without lowering the operating speed of the vessel. PR trick, but interesting one. The big question is does it require more energy to make and install than it saves or does it truly save energy over its lifetime?